Where is the memory of who we really are, who sent us here, and what our work is here? And why so often are we feeling unusual, so different, so eccentric, so belonging to a tribe of one? 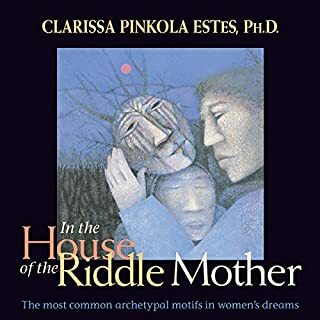 Dr. Clarissa Pinkola Estes, published in 34 languages and one of the most far-reaching artist-psychoanalyists of our time, teaches that in archetypal imagination, "Mother Night is the quintessential medial woman, the woman who can walk in two worlds... 'the one who knows' and who can reveal solid ways of living and unleashing creative life in both worlds." 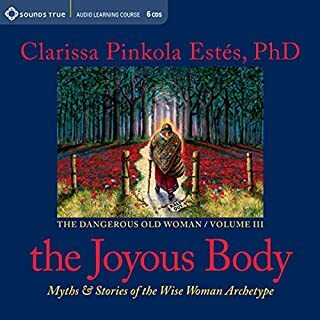 Clarissa is a medicine soul woman - her voice and words are beautiful food for the heart and soul. 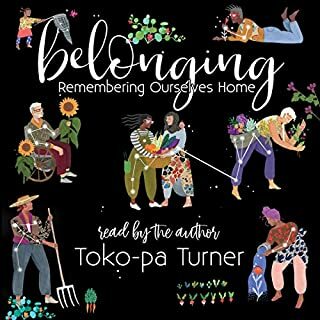 I love this audiobook - and the musical parts are tasteful and fitting. Contrary to the opinions of the first reviewer, I found the narrator to be immediately engaging. 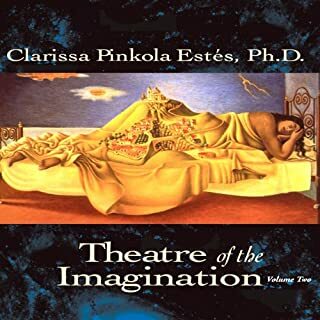 Actually, Dr. Estes is not "narrating" this audiobook, but talking directly to you--and talking with considerable warmth, humor, intelligence and, most importantly, deep insight into the "medial" mind, the creative psyche, its trials and triumphs. 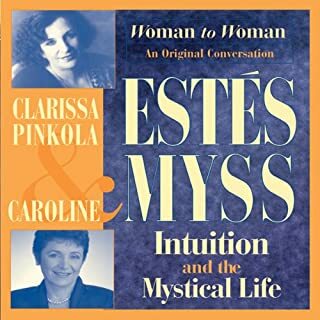 With her story-telling, Estes takes you almost magically to a place within yourself, your intuitive self, where a kind of deep knowing becomes a luminous presence and creative ideas rise to the surface. 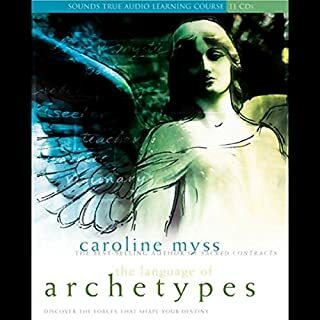 Her voice, her insights, and her wonderful stories are as powerful, imaginative, and true as ever. 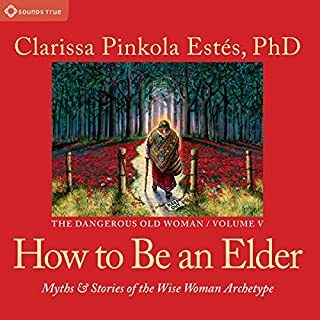 Other reviews complaining about the professionalism of the recording and narration concerned me, but I love Clarissa's work so much, I bought this anyway. When I heard the recording, I had to laugh at the irony. Yes, she breathes, and laughs, and sounds exactly like the very real woman she is. Her voice is lovely. 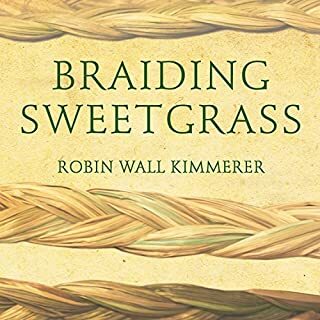 Her work is about connecting with our authentic selves. Her work is about how the world of slick professionalism kills our creative soul. To those who have heard Clarissa before: don't worry. It is her usual lovely voice, her usual authentic self, her usual beautiful delivery. This book goes deeper. 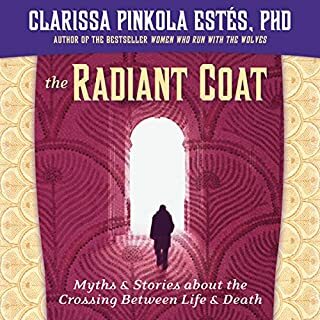 If you have read/heard her other work, you will want this. Yes, I think we would all benefit by the philosophy of this book. 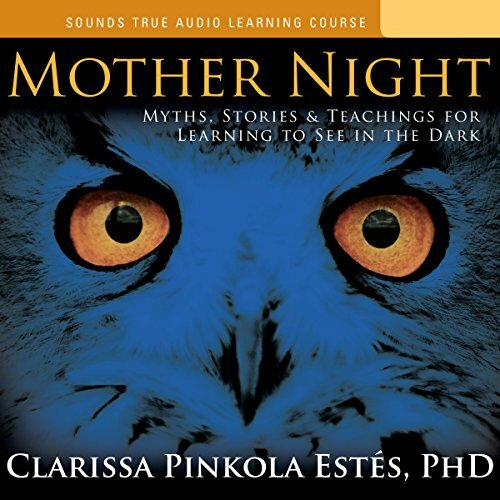 What was one of the most memorable moments of Mother Night? The stories she tells remind me of my Grandmother and let me know that I am not alone. What about Clarissa Pinkola Estes’s performance did you like? I love the gentleness that shows in her voice. It made me smile, cry and laugh and most of all it made me think. 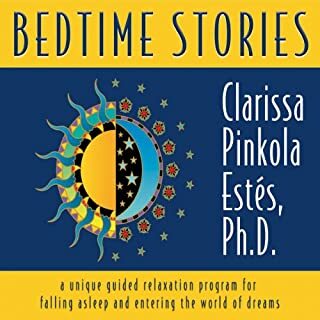 loved it!I couldn't stop listening, Pincola-Estes' voice is soothing and sure. Her narration made me feel like I was with her and she was speaking directly to me. be sterilized. The sound quality is great, but this hasn't been de-breathed or had gasps removed etc. It is natural, a natural sounding voice and storyteller. If you listen to a village storyteller no one has a magic zapper that zaps out all their breaths and swallows and gasps. Some people find this &quot;unprofessional&quot;. I think in this case it is very intentionally left in. If a person has been programmed to believe they should never hear the narrator breathing etc then they will pay attention to the things they think should not be there will get annoyed as a result— instead of enjoying the storyteller. 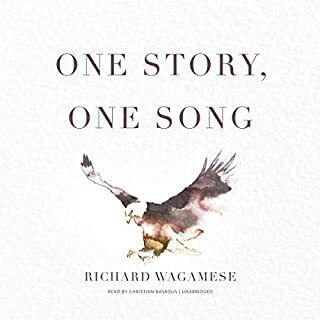 I choose to listen to this as if I am listening to a live storyteller and I enjoy it all. I am so appreciative of listening to a real sounding person, this person in particular. Brillant and great voice modulations. Thanks for having the sense to not edit the humanity out of everything. And the stories are amazing. I finished this in only a few days. I am mesmerized by her stories and lessons. Practice this and contribute to a better world. 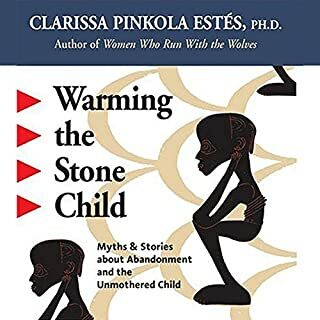 It is a real pleasure to hear Clarissa Pinkola Estes reading her own work. 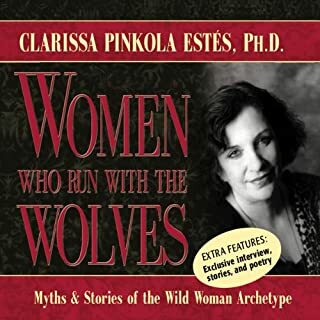 What woman doesn't love "Women Who Run With the Wolves"? And this is a smaller piece. A story about creativity, night and dreams and the unconscious. 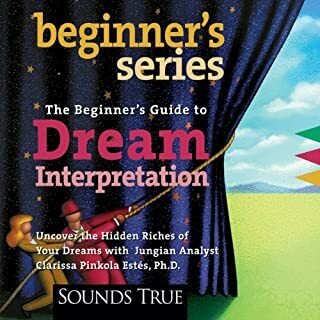 In a culture obsessed with the outer world of things and money and the impression we make on others, it is soothing and reaffirming to hear Clarissa talk about these inner places from which all the outer world grows. As always she is standing up for each of us to be ourselves and express our own uniqueness. I love to listen to this before I go to sleep at night because it is so soothing. I like to listen to this in the morning when I wake up because it inspires me to make the day my own. 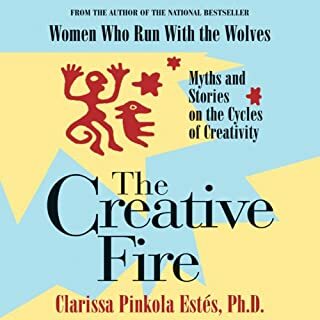 This was such a beautiful audiobook that really helped remind me of what I came here to do; Embody my unique soul and embrace the burning fire of my creative heart... so many valuable nuggets of wisdom and inspiring stories within this audiobook. It feels like she is talking directly to the listener and makes for an intimate, authentic experience. I enjoyed this type of performance, but it may not be for everyone so it's important to keep this in mind when buying it. 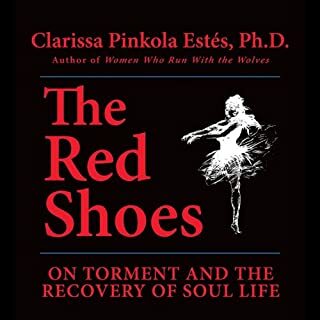 Overall, I highly recommend this book for anyone who wants to deepen their connection with their soul. If you could sum up Mother Night in three words, what would they be? 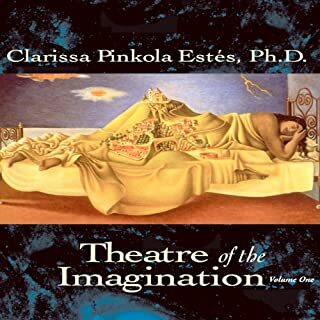 Have you listened to any of Clarissa Pinkola Estes’s other performances before? How does this one compare?